After his brother Uday volunteered as a teacher with Shiksha for the past two summers in India, Aditya heard his stories and was motivated to do something to help the underprivileged children studying there. He toured Shiksha's Educational Centers in Gurgaon this past summer and decided that for his birthday he would send gifts for the children there. 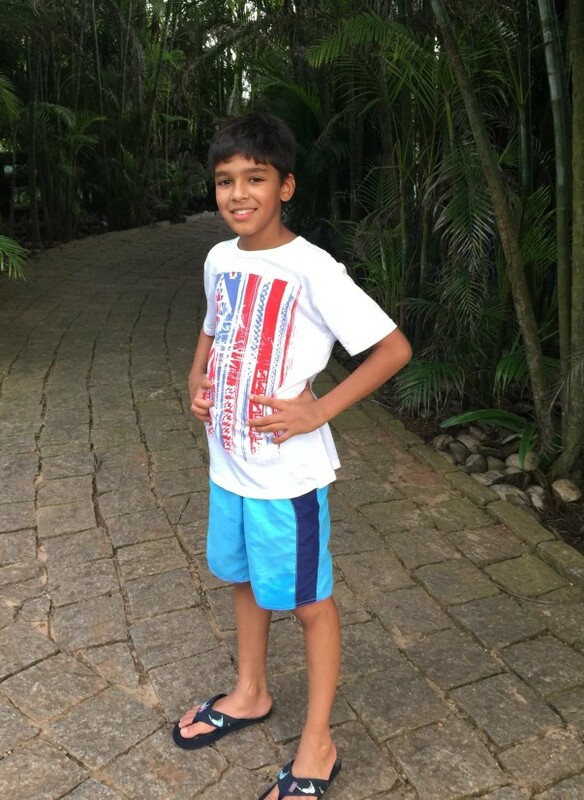 Aditya is donating his birthday this year and in lieu of gifts for himself is requesting his friends to donate to Shiksha. Any amount helps and will go a long way in supporting the education of underprivileged children in India. 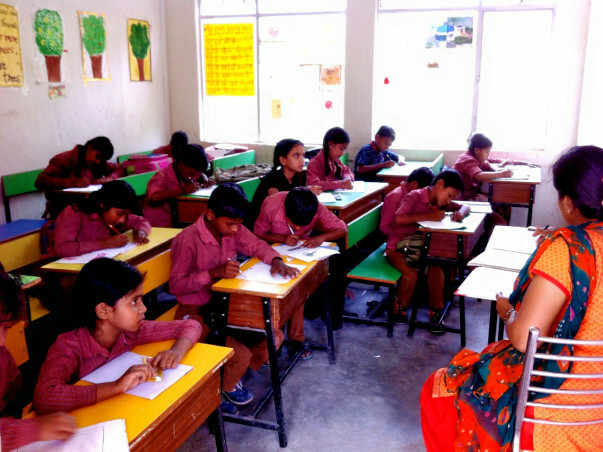 Shiksha provides opportunities for advancement to the 1000+ underprivileged children stdying at our three Educational Center's in Gurgaon, Haryana. In addition to a completely free education we provide our students with free uniforms, books, reading materials, and a mid-day meal. As the students attending are primarily the children of migrant laborers struggling to earn their livelihood, we work towards inculcating habits that will serve them for a lifetime. We give scholarships to our best students, to enable them to complete their education once they move on from our Centers. Our most recent activities and updates can be seen on our facebook page. 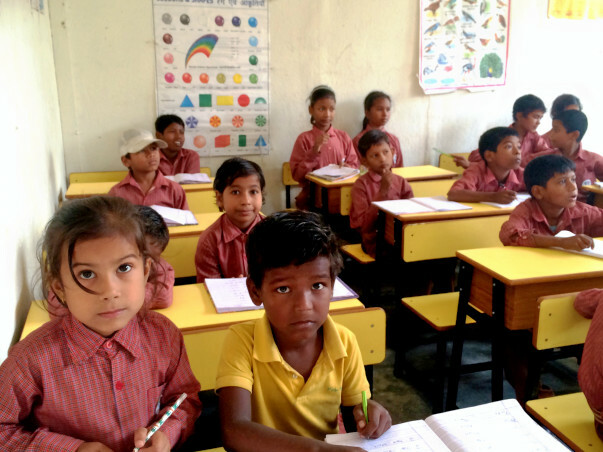 All funds raised for Shiksha through Aditya's campaign will towards supporting the 1000+ underprivileged children attending Shiksha Educational Centers in Gurgaon, Haryana, India.